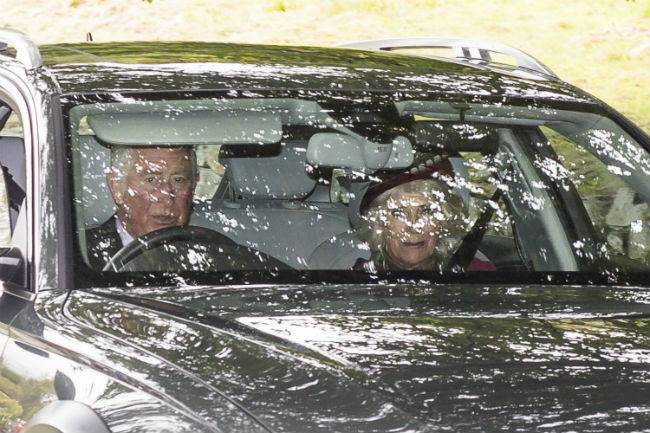 Prince William made a surprise appearance in Balmoral on Sunday, where he joined the Queen on her weekly Sunday visit to church. William looked smart dressed in a suit for the occasion, while is grandmother dressed for the coming autumn months in a rust orange jacket with a matching hat. 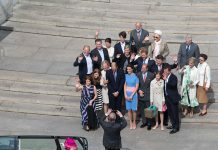 Making up the party were his dad Prince Charles and the Duchess of Cornwall, although his wife the Duchess of Cambridge and their three children Prince George, Princess Charlotte and Prince Louis were absent. It is thought that William was up in Scotland for the annual Ghillies Ball, which is thrown for the staff of the royal residence. 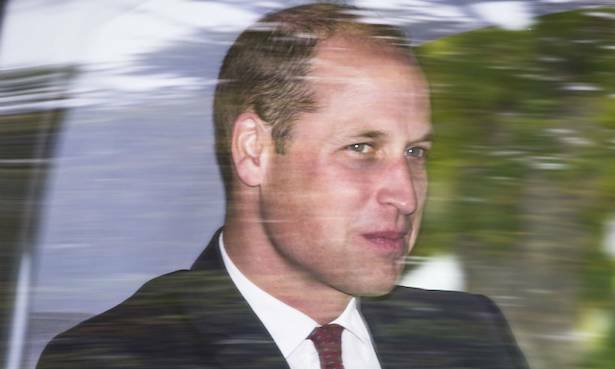 William attended the event last year with his father, while a then-pregnant Kate stayed at home in London with their children. 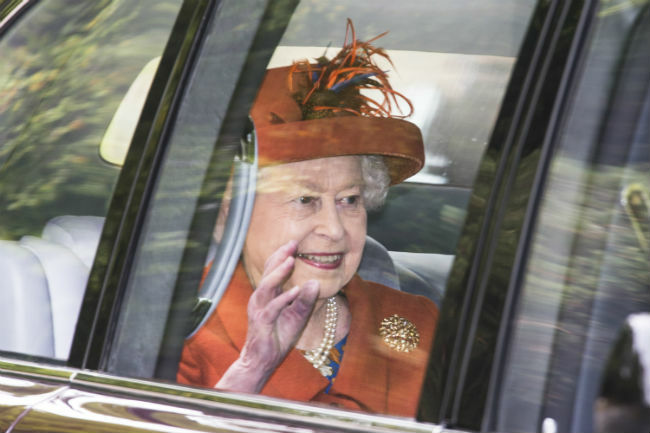 The Queen is thought to be staying in Scotland until October, and is expected to make various public appearances during the remainder of her time there. 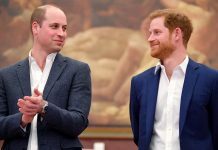 During her time off, she received visits from her relatives, including her three other children Princess Anne, Prince Andrew and Prince Edward, as well as granddaughters Princess Beatrice and Lady Louise Windsor. 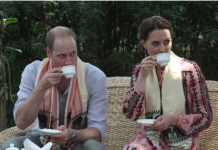 Daughter-in-law the Countess of Wessex, Zara and Mike Tindall have also taken a trip up, while William, Kate and their children stayed for a few days at the end of August. Last week, meanwhile, the Queen was joined by two very high profile guests – Prime Minister Theresa May and her husband Phillip May.